To save money on food, Brian McBride would drink Ensure shakes, comparison shop at grocery stores and occasionally eat foods past the expiration date. A couple of months ago, I finished paying off $26,500 in debt -- most of it student loans. It took less than two years to save up that cash. During that time I became a pro bargain shopper, tested my limits with expiring foods and briefly resorted to using food stamps. Like most 20-somethings, I thought I'd be saddled with debt well into my 30's and possibly 40's, just like my parents. But here I was, just 25 years old, and debt-free. My mission to wipe out my debt kicked into high gear right after graduation from Arizona State. I had landed my first job as a local reporter in Green Bay, Wisc., making $13 an hour. Not only did I have $20,500 in student loan debt, but I also owed another $6,000 for my 2003 Honda Civic. I tackled my car loan first since it charged a higher 8% interest rate. I also had six months before I had to start making payments on my five student loans. After taxes, I was taking home roughly $1,900 a month and spending roughly $1,300 of it on rent, utilities and other living expenses. My goal was to save $1,000 a month -- so I scaled back. Even while working 10- to 12-hour shifts, I'd skip meals -- eating a protein bar or drinking Ensure shakes to get me through the day. The occasional "splurge" entailed spending $5 at McDonald's for a Sunday breakfast of hotcakes, sausage and two hash browns. I used leftover food stamp money from my final months of school to help cover grocery costs and I avoided turning on the heat during the (very long) Green Bay winters to keep my utility bills low. Within six months, l I finally had enough to pay off my auto loan. The timing was impeccable. Just as I paid off the car, my student loan bills started coming due. The sobering forecast: for the next 10 years, I was expected to pay the government $235.65 a month. I realized that making $13 an hour wasn't going to do the trick this time. But then something incredible happened. I landed a job as an associate producer at CNN's headquarters in Atlanta making $25 an hour -- almost double what I was making in Green Bay. Things were looking up. I was in a new city, had a great job; but despite all that, my student loan debt continued to weigh me down. So I crunched the numbers and made a plan. I would spend no more than a quarter of my monthly income on essentials -- rent, utilities, phone bills and groceries -- and the rest would be stowed away in savings. Simple pleasures like dining out and partying were put on hold, or rationed when living in solitude became too much to bear. While my new rent was much higher -- $930 a month in Atlanta compared with $670 in Green Bay -- I cut back on other expenses. I got rid of cable and replaced it with an AT&T U-Verse Internet connection and streaming Netflix account -- slashing my bill from $135 to just $55 a month. An employee discount helped me cut my cell phone bill from $100 to $70 a month. And by living only a couple of miles from the office my commute cost me just $40 a month in gas. I also became entranced with "super saving." Cooking meats past the expiration date -- yes, a couple of times I paid the price for this -- or rinsing the mold off a pruned vegetable became routine. Grocery shopping became a scavenger hunt to find the cheapest deals. I always paid extra attention to the "temporary price cuts" sections, seeking out the "buy 10 for $10" deals. And I would bring it to the attention of the cashier when my usual box of Pasta Roni had skyrocketed to $1.14 from 99 cents and would hold off on a bundle of bananas because I recalled seeing them at another store for 14 cents each, not 23 cents. Though I often went to bed hungry, left the heater and air conditioner off during the winter and summer months until my 115-pound body couldn't take it anymore -- I never lost sight of the bigger picture. It's been well over a month since I have received a notification from my bank that an automatic payment for a student loan was due. Now that I'm not tied down to any debt, I have the freedom to make decisions I couldn't before. 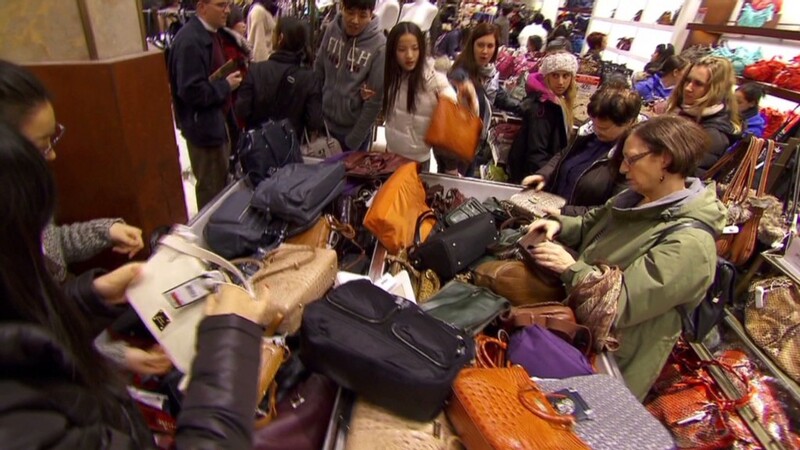 I can make a purchase without worrying about overdrawing my bank account or falling behind on my bills. Even though I'm pretty much back to where I started when I first arrived in Atlanta -- with just about a couple thousand dollars to my name -- I still feel like I hit the jackpot. 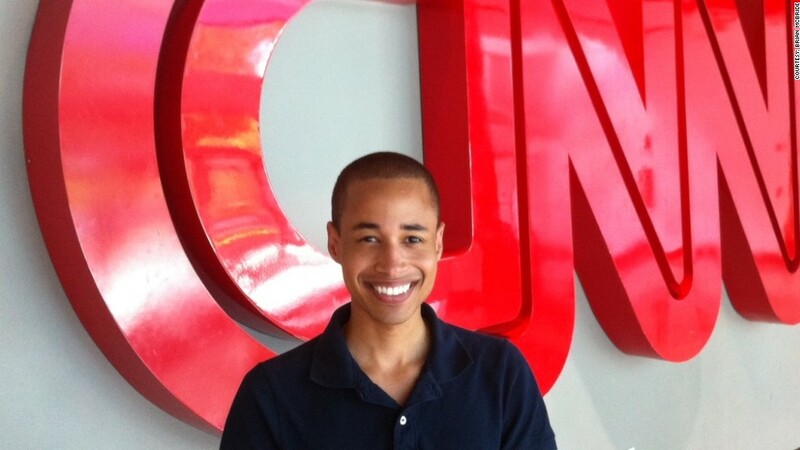 Brian McBride is an associate producer for CNN International working in the World Headquarters in Atlanta. He graduated from the Walter Cronkite School of Journalism at Arizona State University in the summer of 2010.